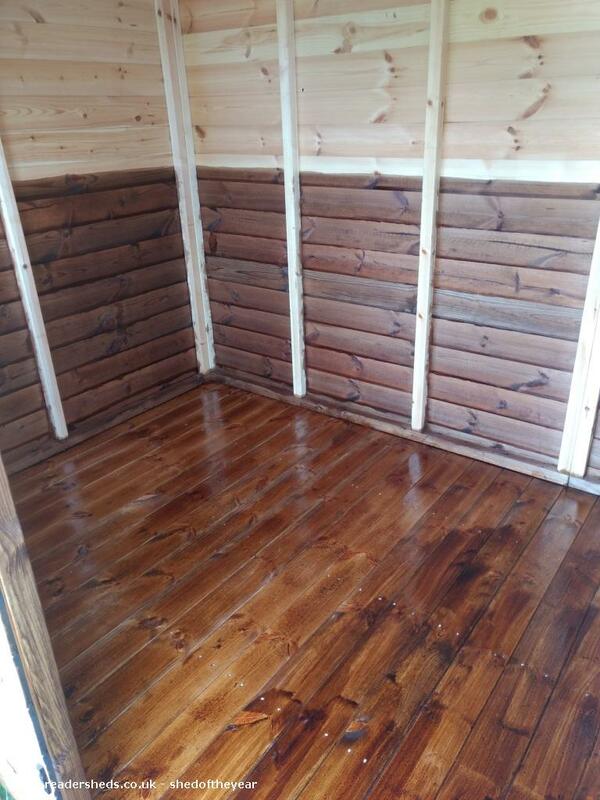 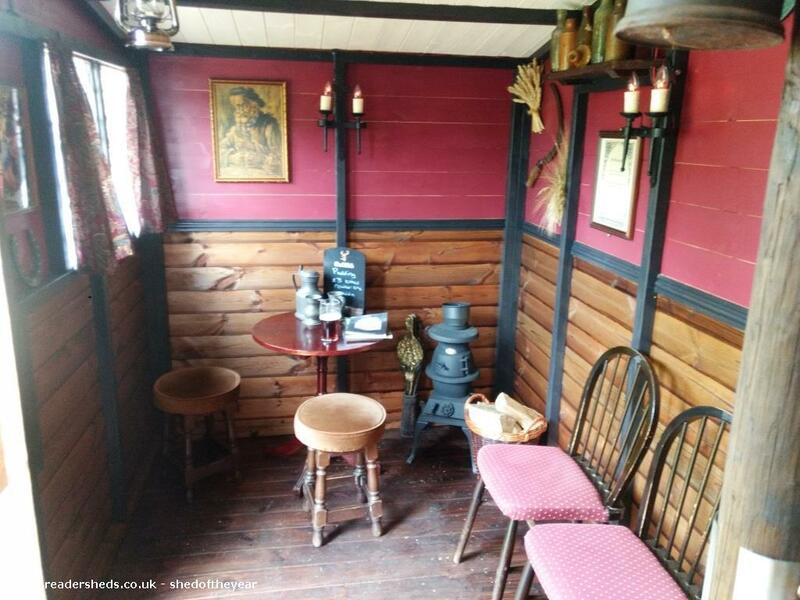 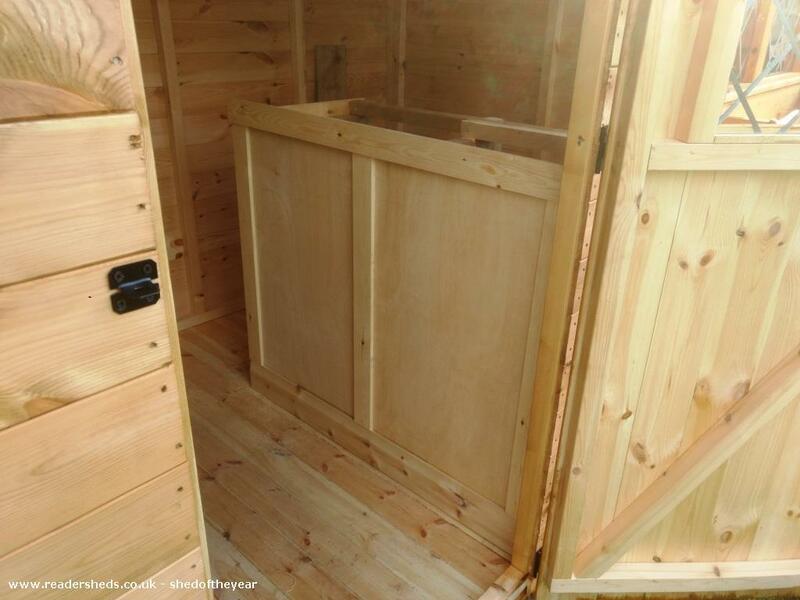 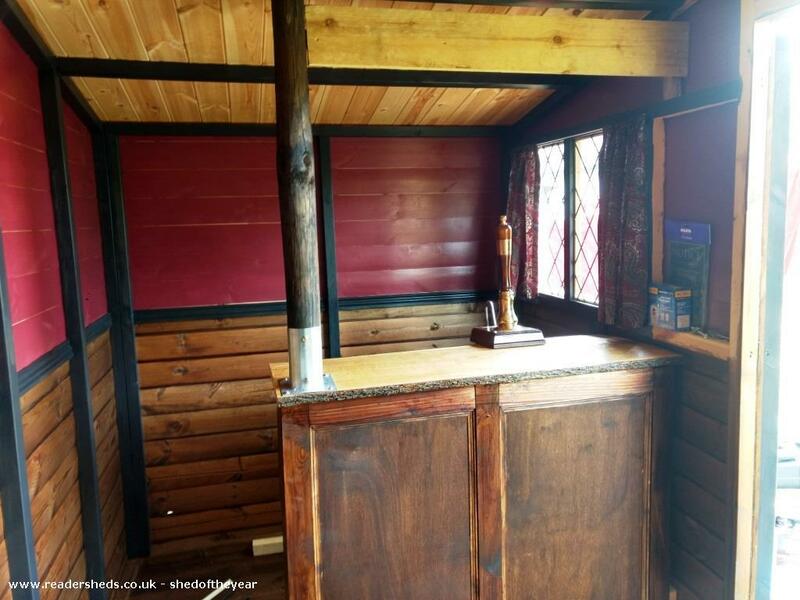 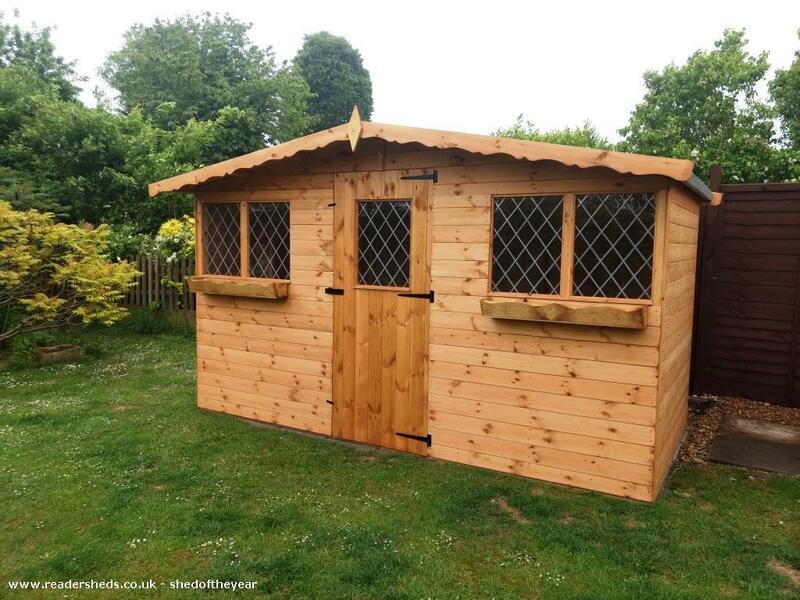 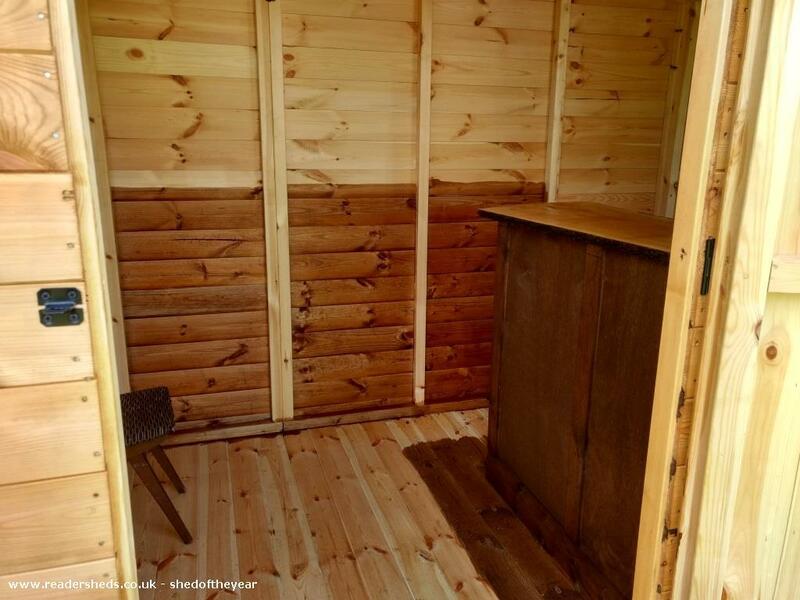 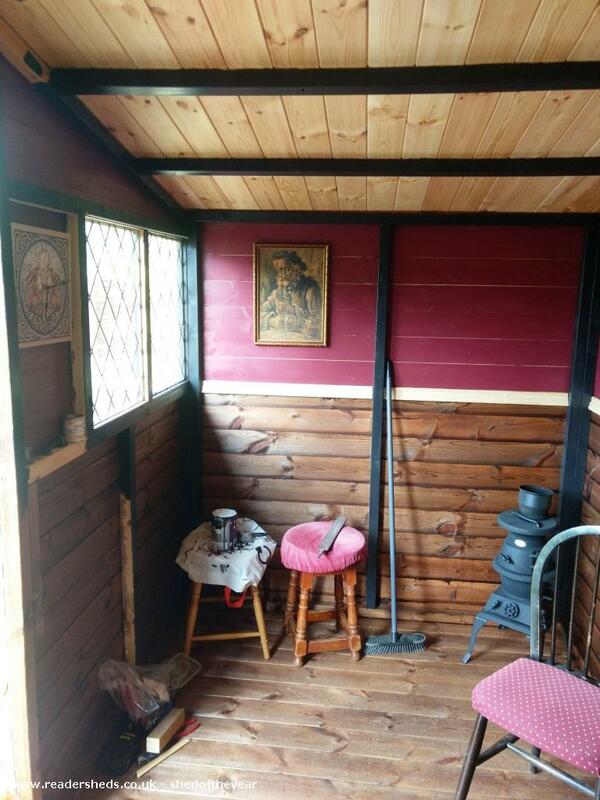 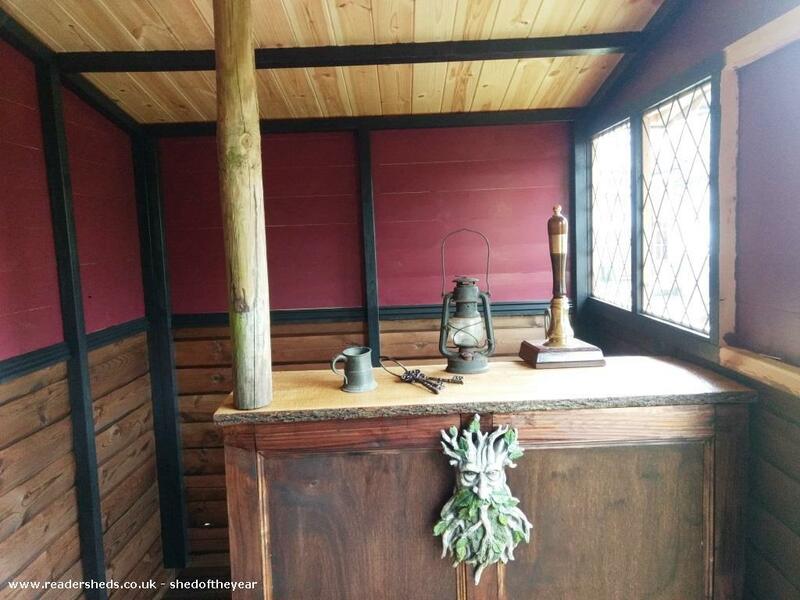 For twas in the year of 2018 that some wenches (afore they became a wasted) and a witch did use magickal powers and much witchery to create from a 6ft by 12ft shed of much plainness the fine hostelry ye see afore ye. 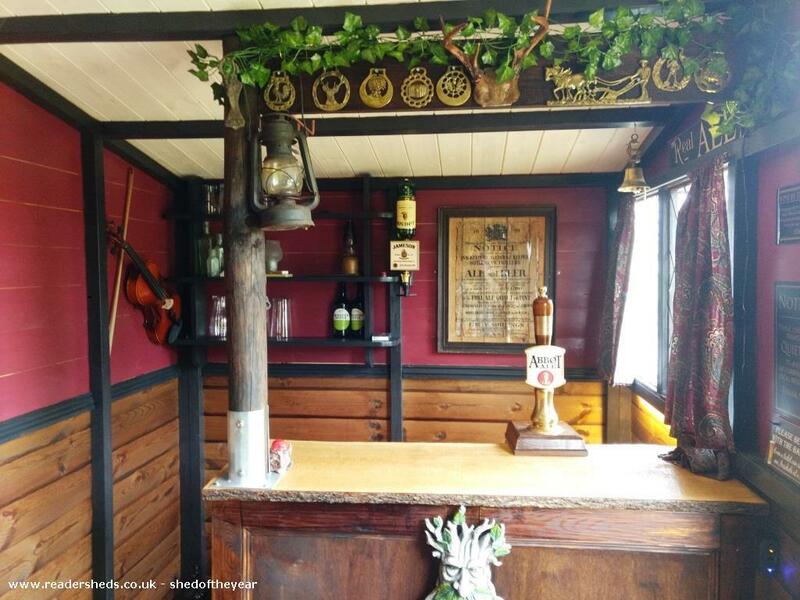 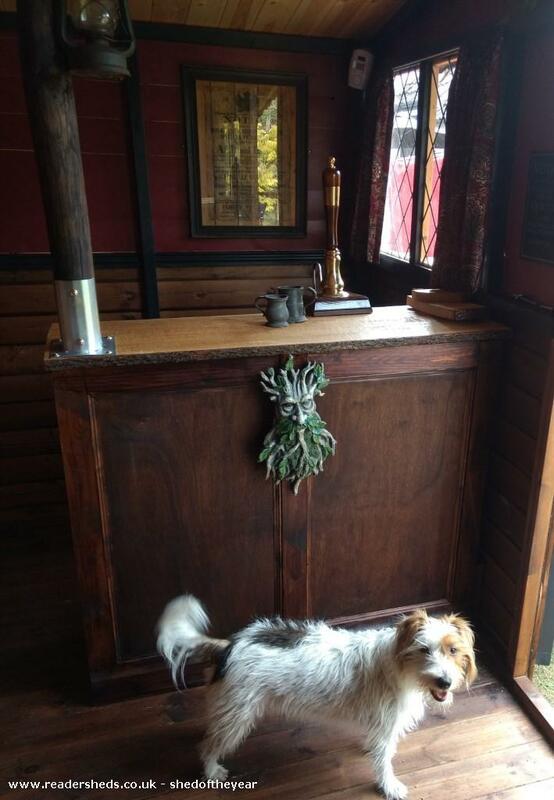 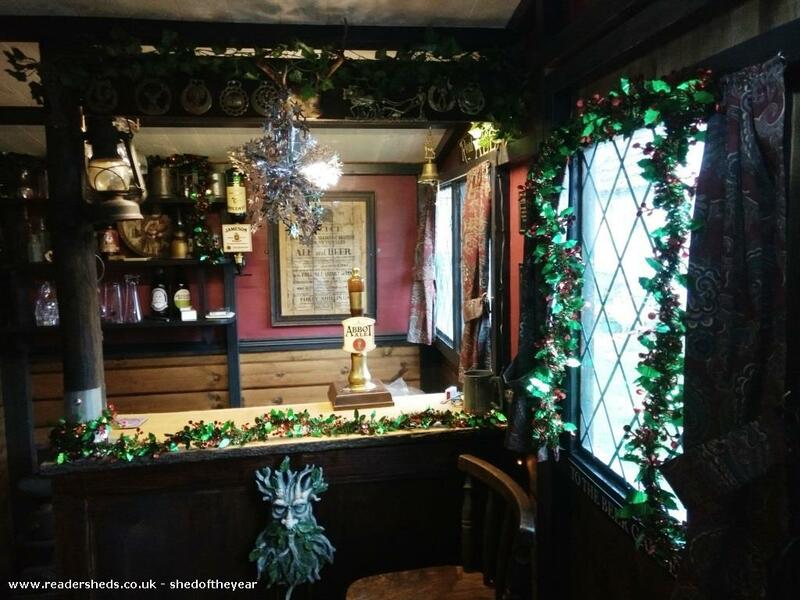 The witchery thus used was a little pinch of ballast for the base, a slice of maple tree for the bar, a dash of magick potion from the renowned alchemists B&Q to daube the walls and brass of the horse to decorate. 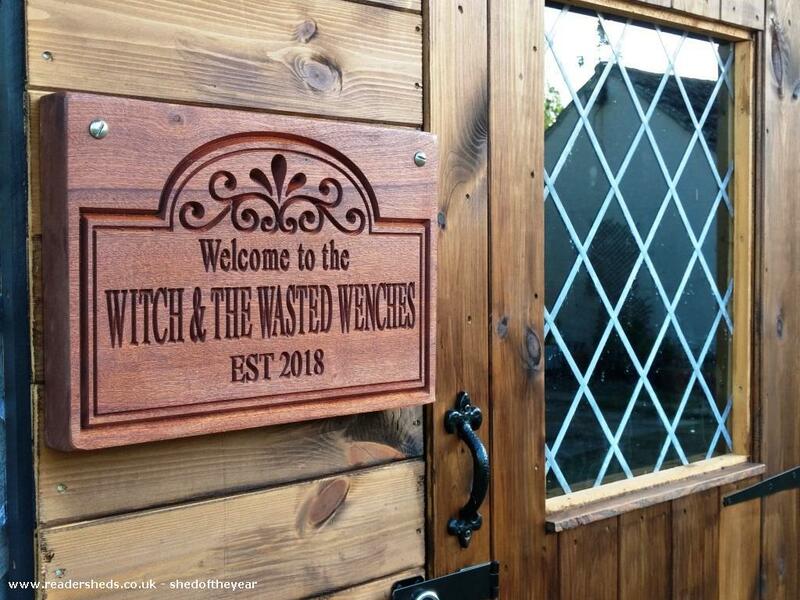 In celebration at the opening of said hostelry (where only the finest of ales be drunk) the wenches became a truly wasted in much merriment at all their hard work and thus the legend of The Witch and the Wasted Wenches was born.